About three years ago, I started implementing chores for my kids. We made our own easy DIY Chore Charts and we’ve been using them ever since. At first it was easy because we made the chores into games. But as they got older they needed more incentive. So we had to think of some Chore Chart Reward Ideas. My daughter was three and my son was five when we started. For my youngest, it was just a few simple chores and for my son, he was able to do more. The thing that has changed over the years is the motivation and reward systems we use for the charts. Some worked, some didn’t and we’ve had to change them as the kids grew older and their abilities and interests changed. Now that they are 6 and 8 years old, they are required to do a minimum of 10 chores a week. (That’s a minimum of two a day.) And they do need a little more incentive, hence the chore chart reward ideas. 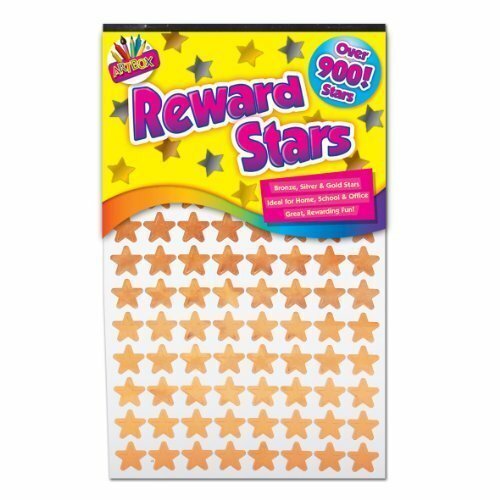 When the kids are younger, stickers are a great way to reward them for doing chores. You can set up the chart so that they get to add a star sticker to the chart for every chore they do. You can also have a little jar of really special stickers and at the end of the week, they can pick one for their collection. Money can be a good reward for chores, especially if you’re trying to teach your kids the value of money. You can pay 25 cents (or any amount that works for your family) per chore. 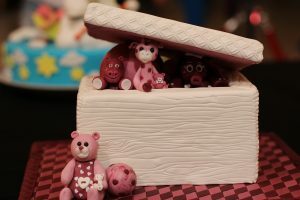 They kids can save it in their piggy banks, put it in their bank accounts or save it for a special item they want to buy. Then when they have enough money, they can buy something from the chore shop. 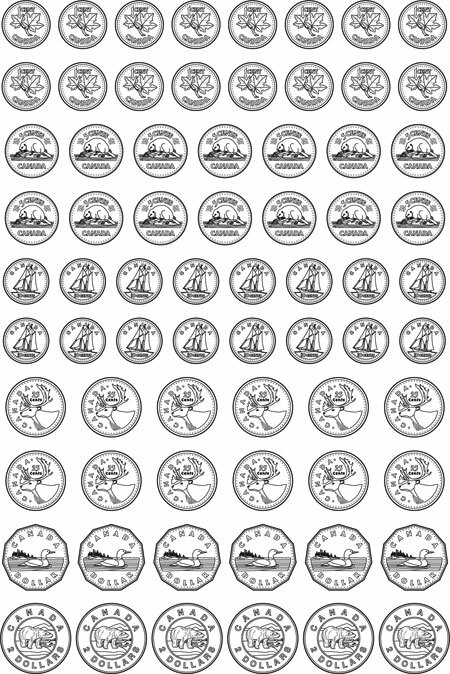 Here is a printable for Canadian coins. 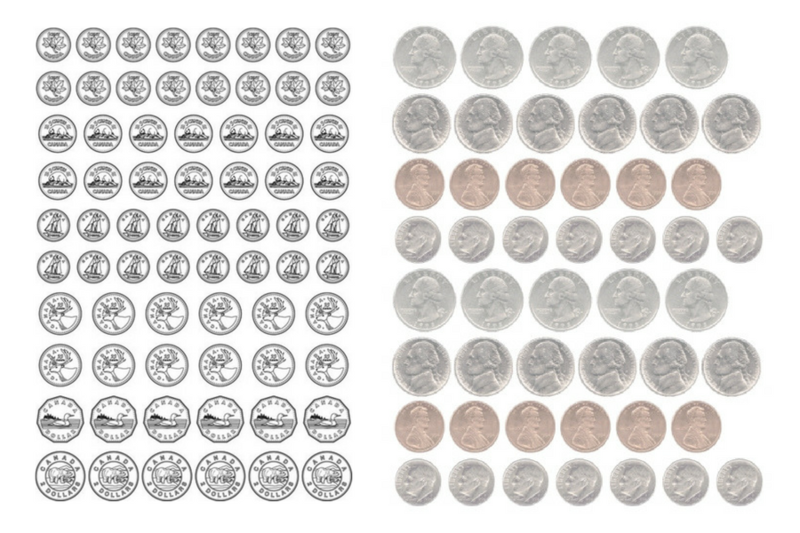 Here is a printable for American coins. Here are some chore idea for kids from aged 3-14. When do you plan to or when did you start getting your children to do chores around the house? Will you use any of these Chore Chart Reward Ideas? We have the same thing but instead of buying anything new, we reward the kids with presents they received from birthdays and Christmas. So on the actual day, they are allowed to open one present. Then the other gifts are given a dollar amount. 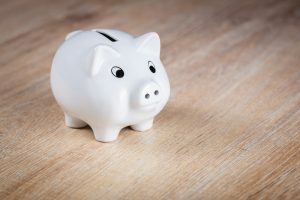 For chores and good behavior, the kids are rewarded pretend dollars which they can either save for a larger toy or use right away for a smaller toy/book. This way, they get to focus on one new toy at a time and over the year they get a new toy about once a month by earning it. And we don’t have to spend any money! That’s such a great idea Maria!! It’s win-win for everyone. Love the printable idea!! We generally used money. Now that my kids are older, they do specific household jobs that we would otherwise pay someone else to do and pay them minimum wage! LOL! Last weekend, it was painting a chair and a portion of our fence. Love the printable idea!! We generally used money. Now that my kids are older, they do specific household jobs that we would otherwise pay someone else to do and pay them minimum wage! LOL! Last weekend, it was painting a chair and a portion of our fence. Other chores, like washing and putting away dishes, laundry etc are not paid – those are part of the normal routine of belonging to a household!